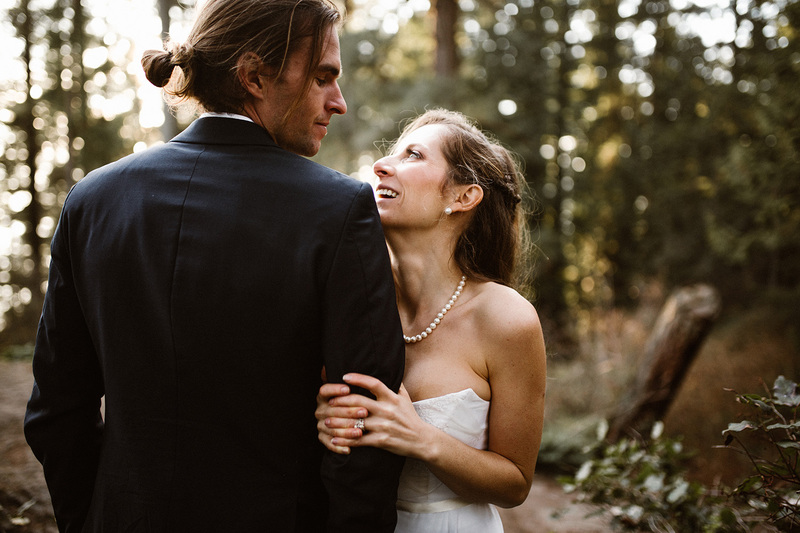 What can I say about these two other than they are the sweetest couple around. 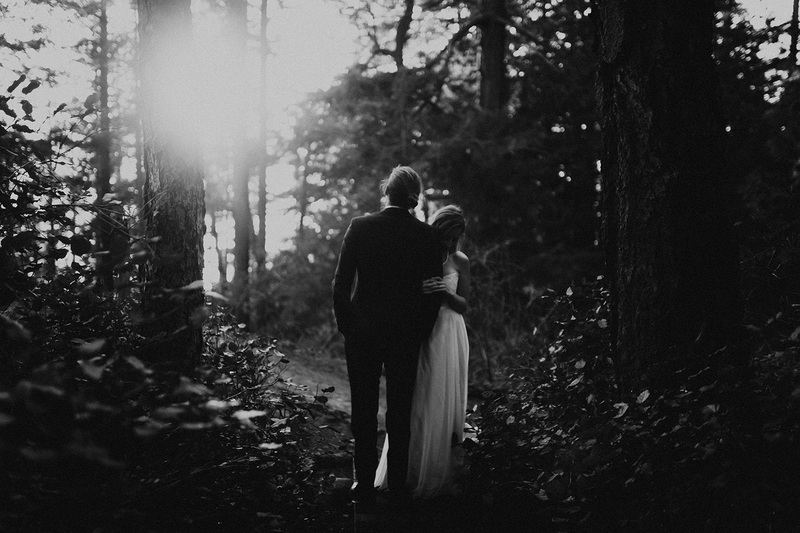 Our time together was filled with laughter, great light, and intimate moments. 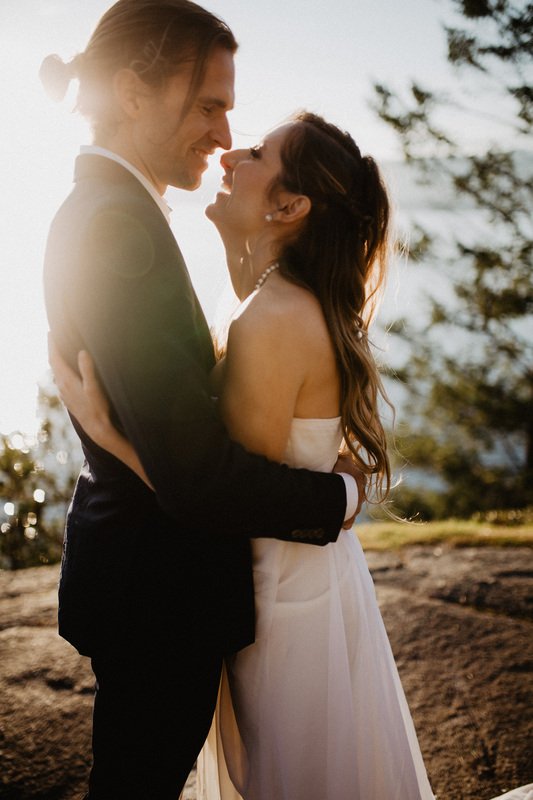 Their love for each other was beaming in their eyes. 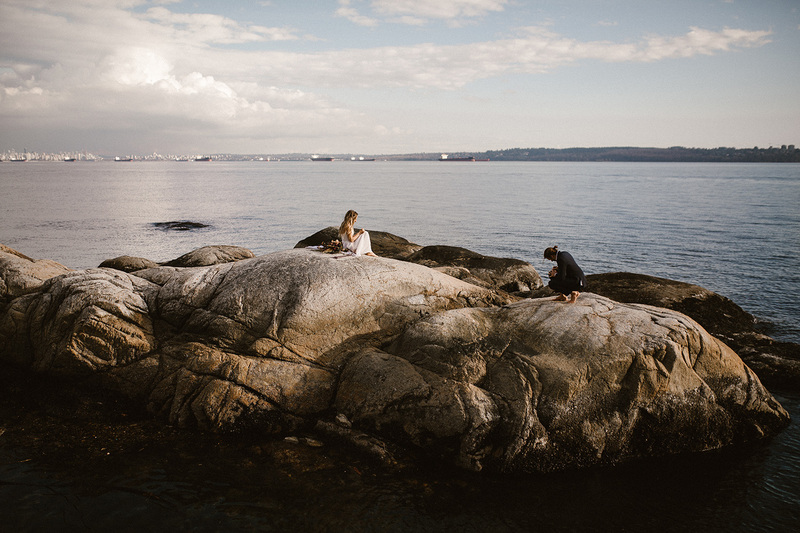 If you have never adventured around Lighthouse Park, put it on your to do list! 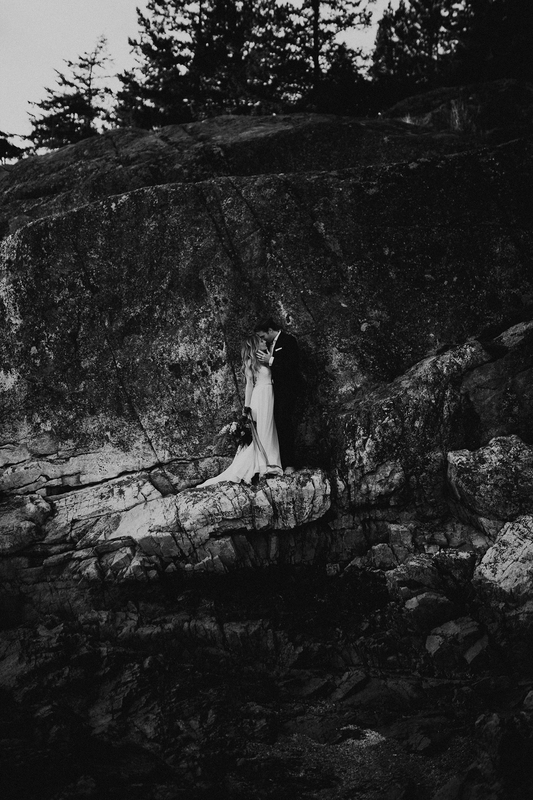 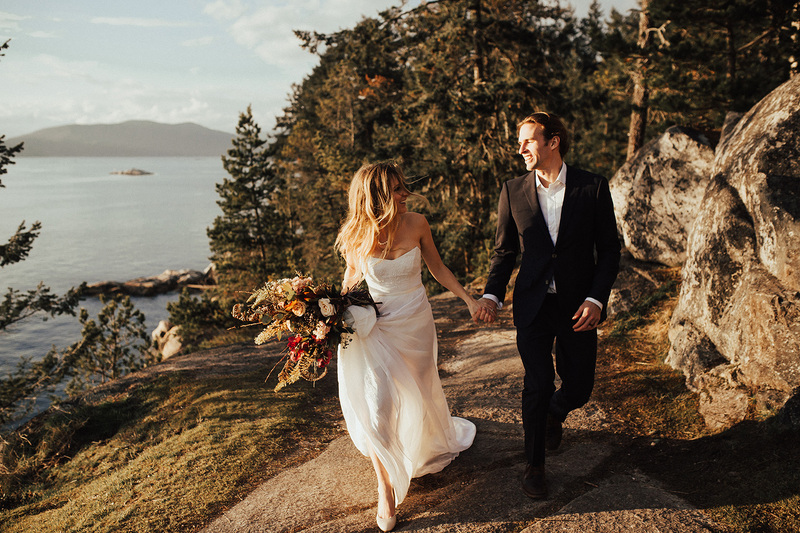 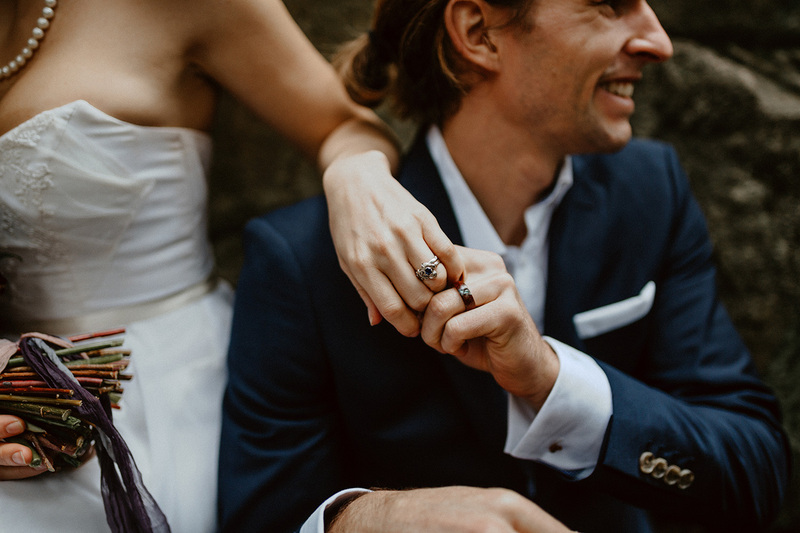 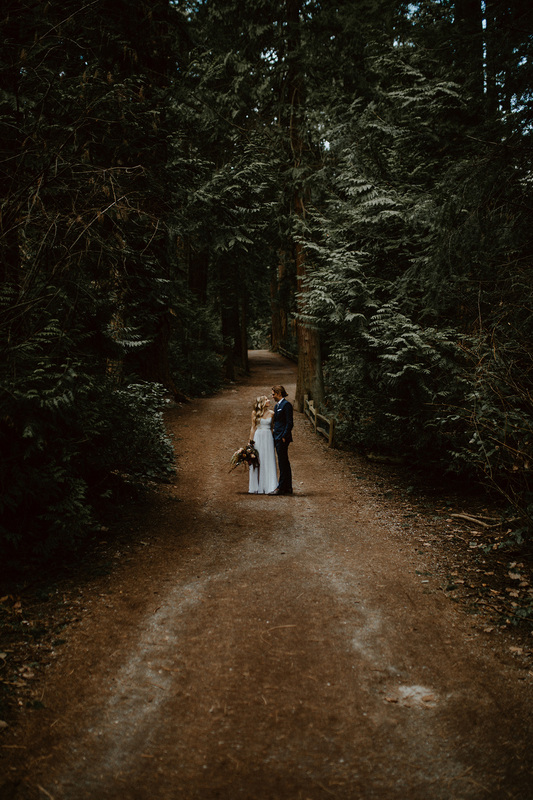 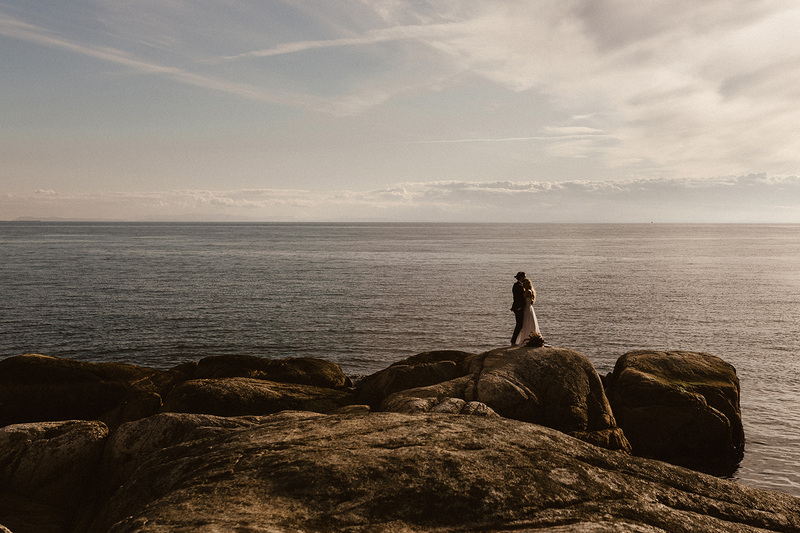 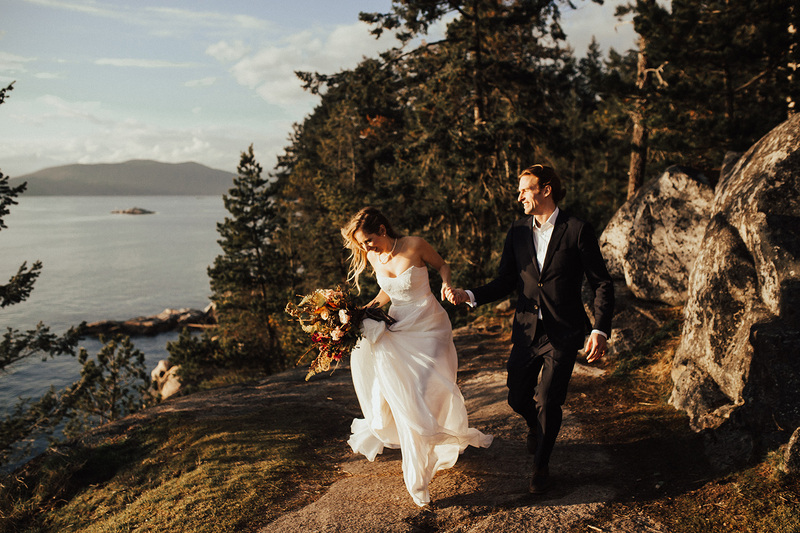 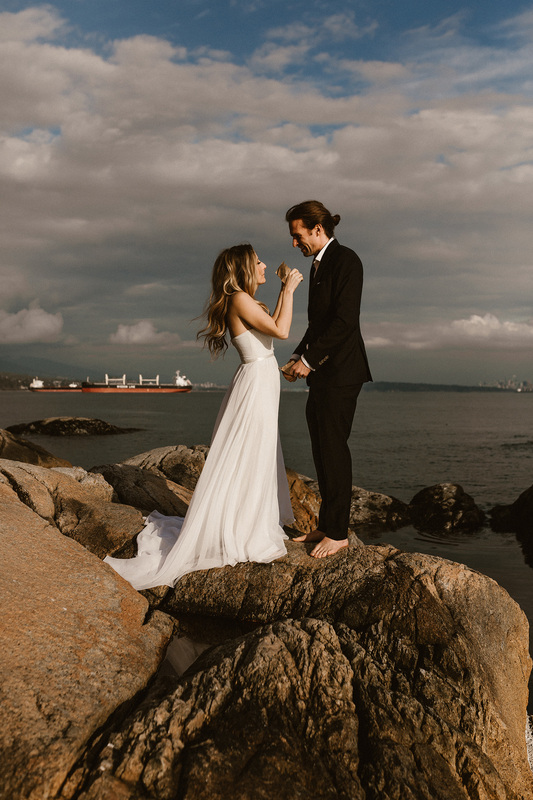 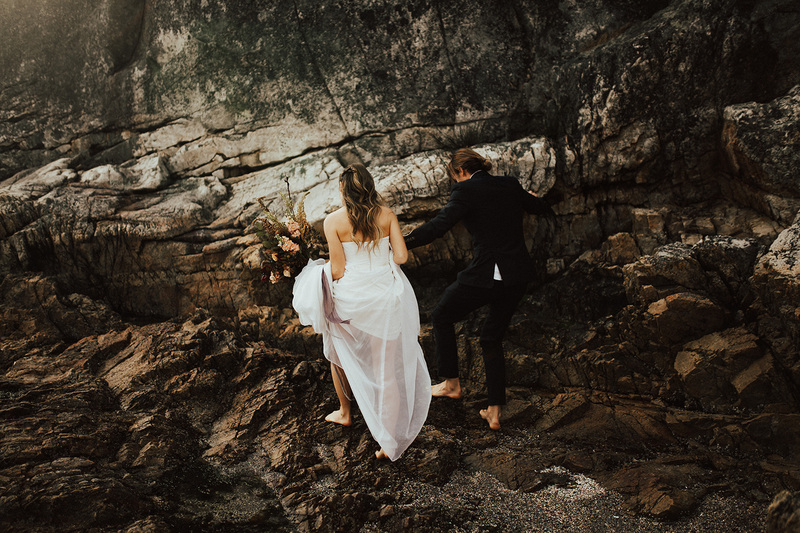 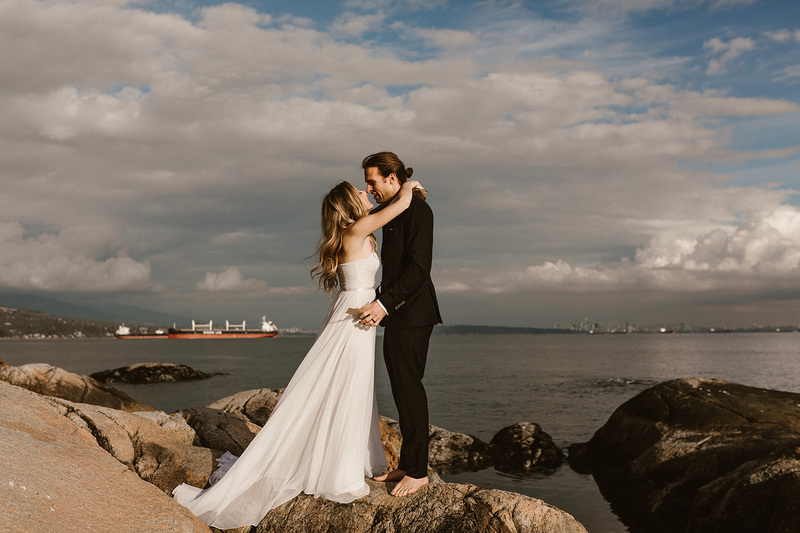 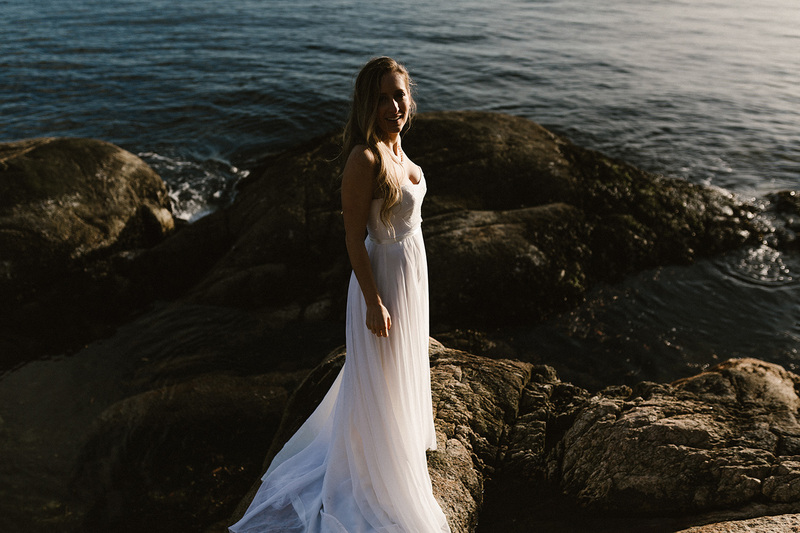 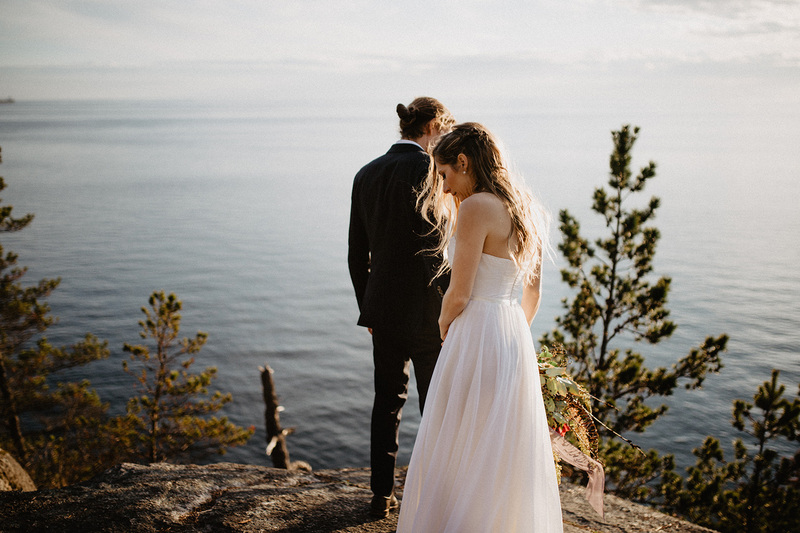 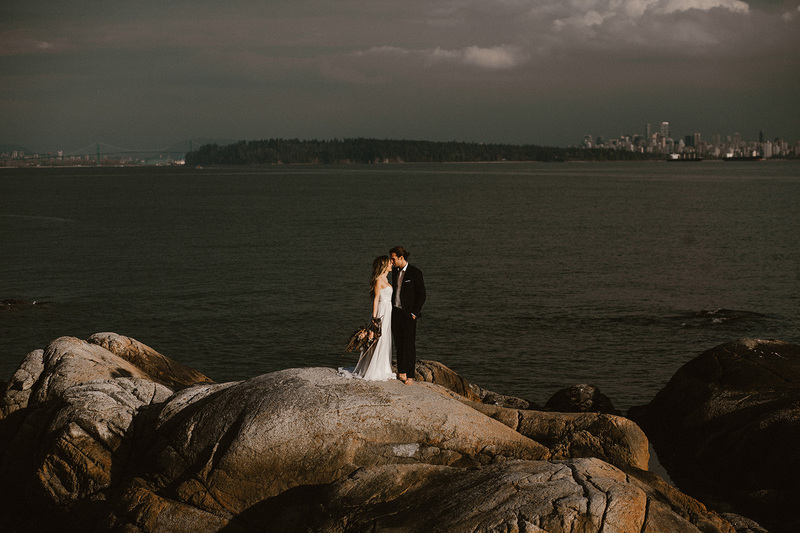 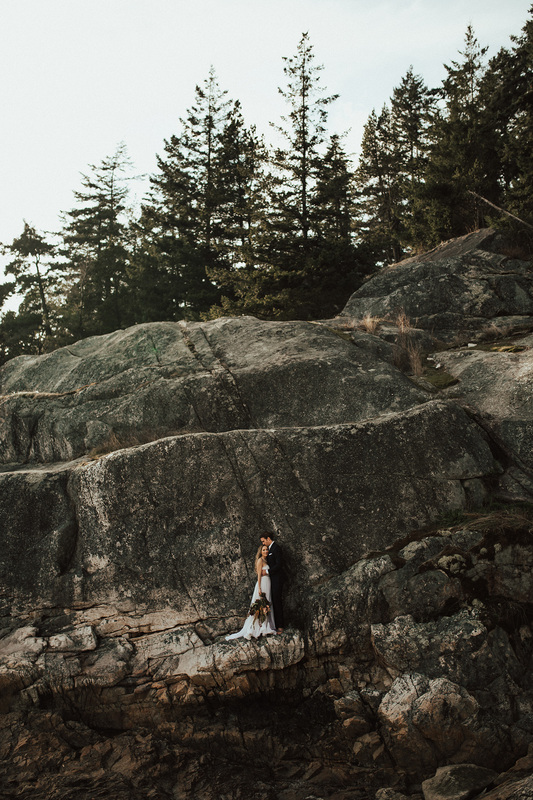 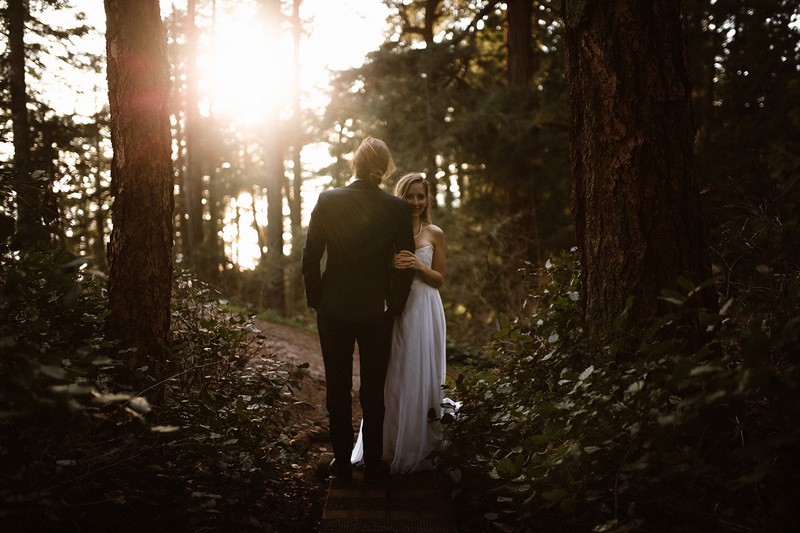 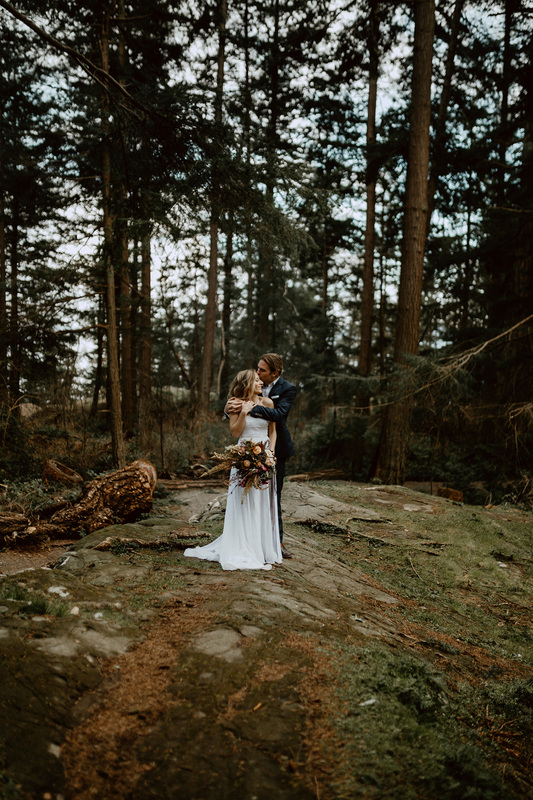 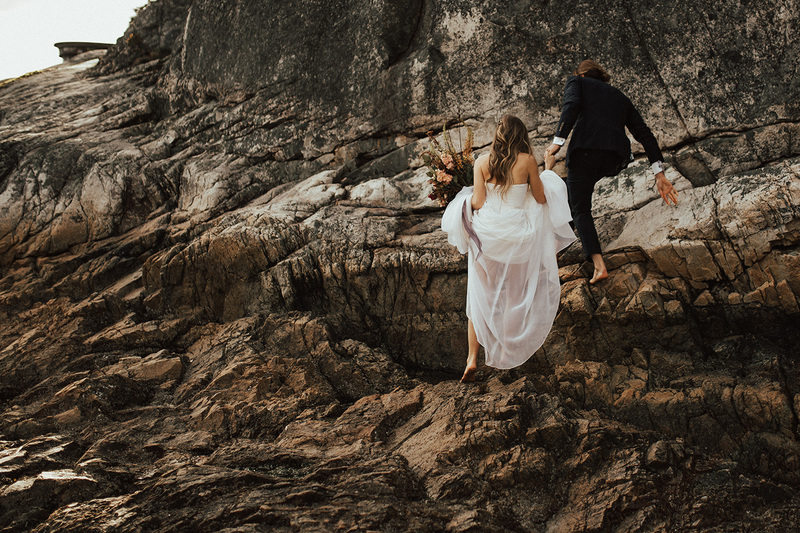 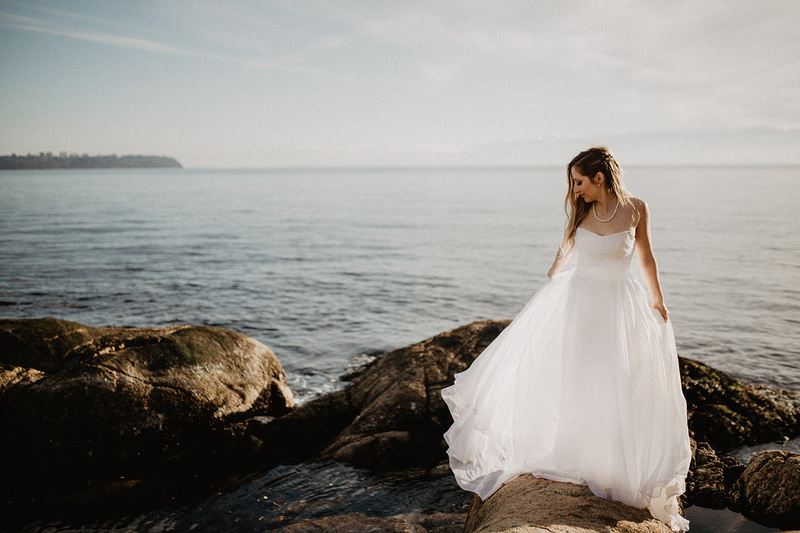 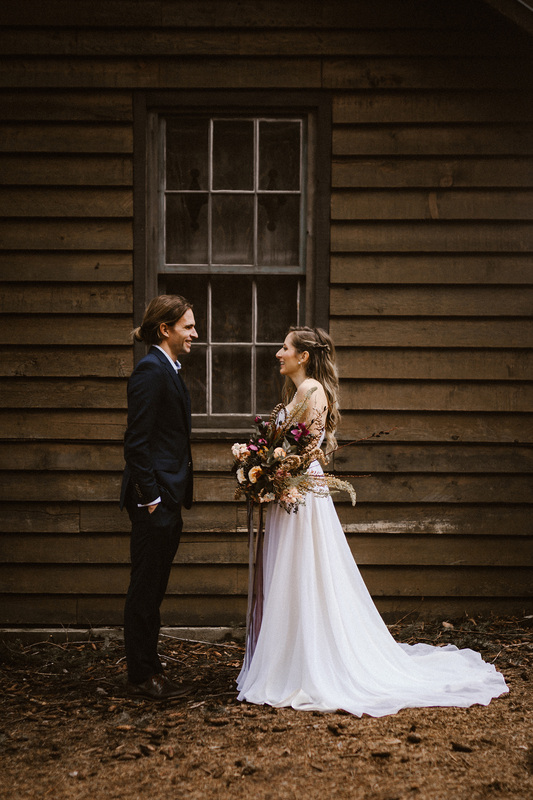 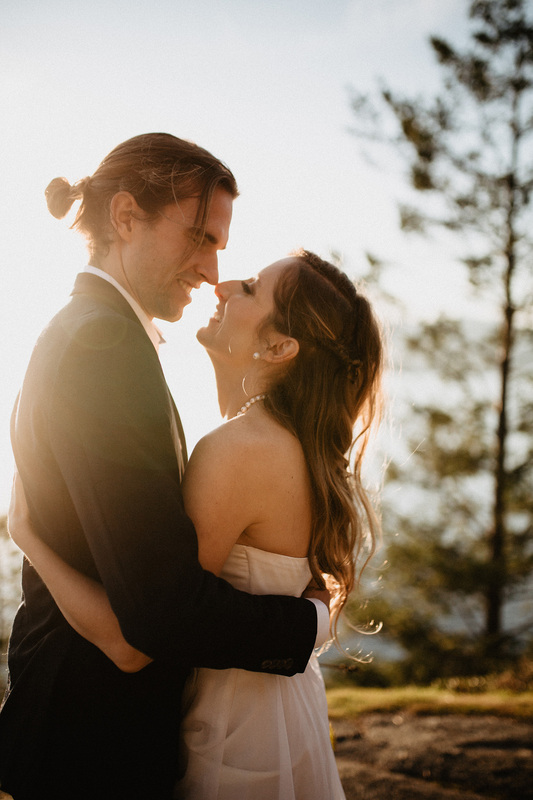 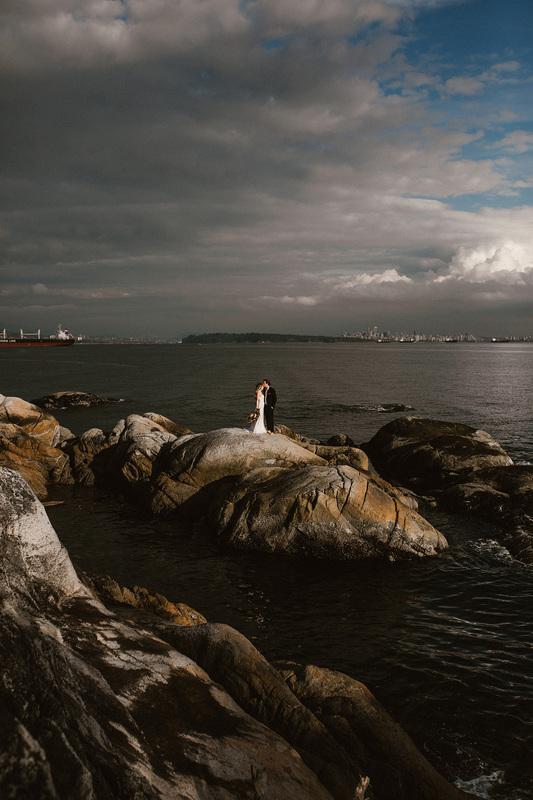 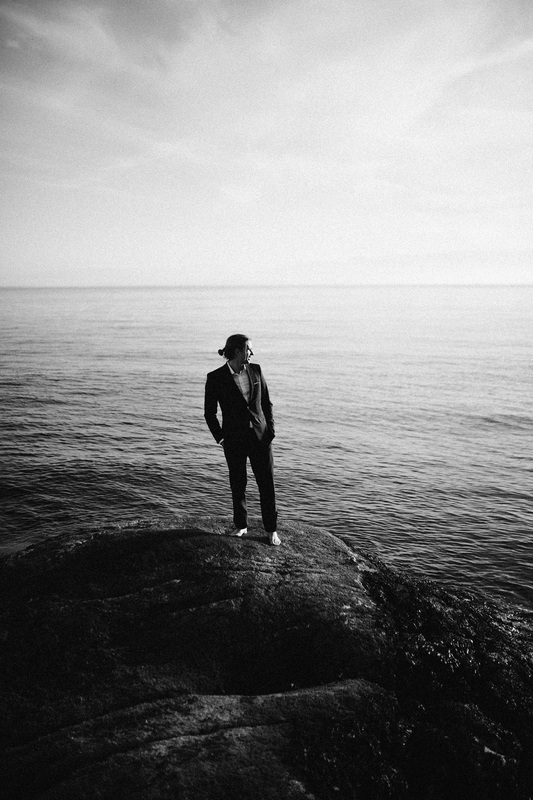 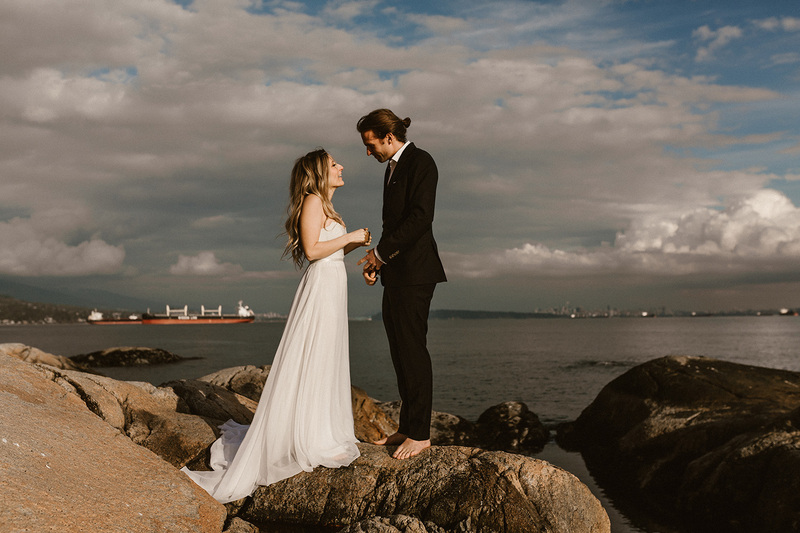 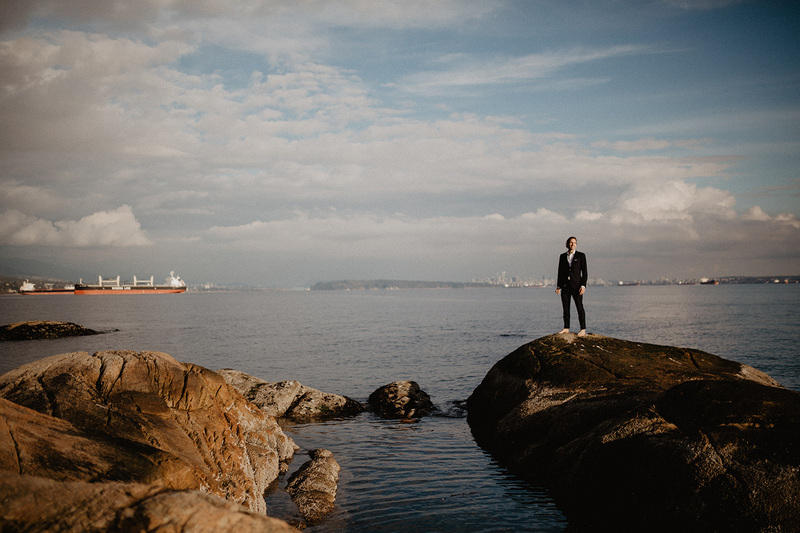 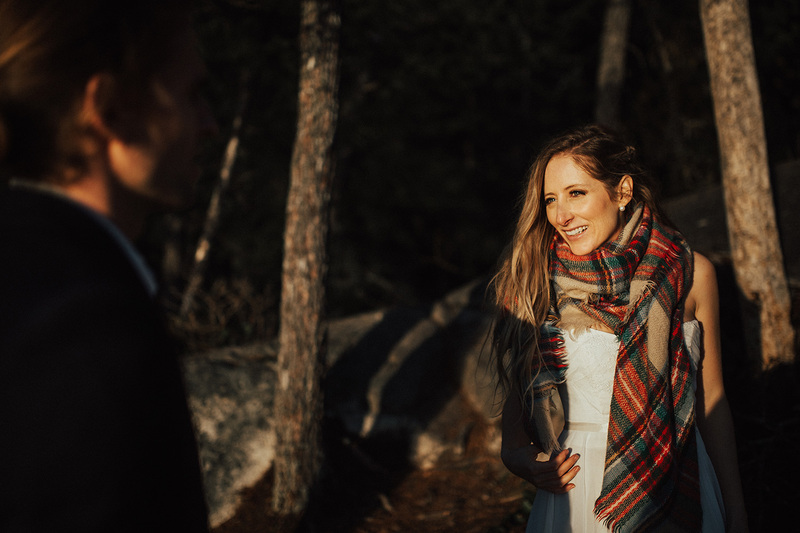 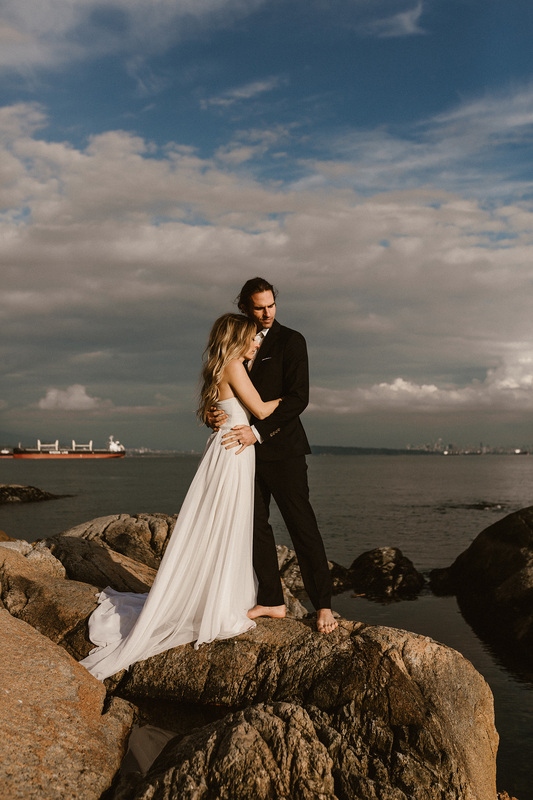 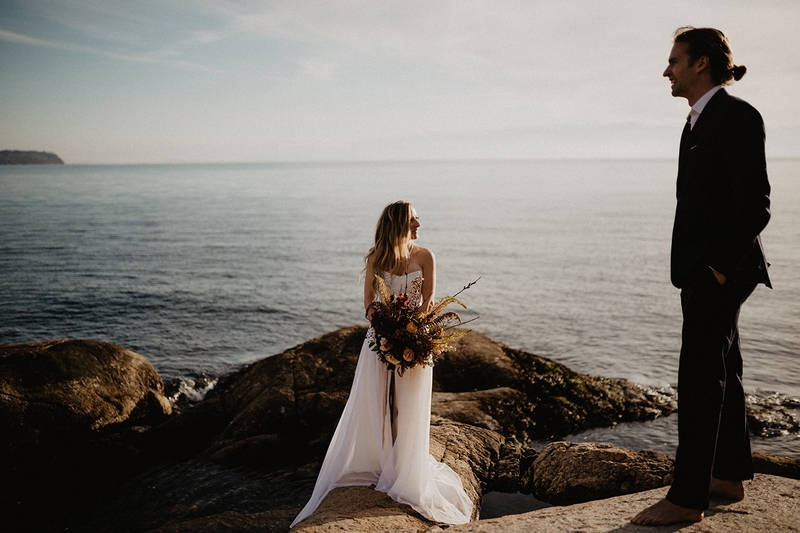 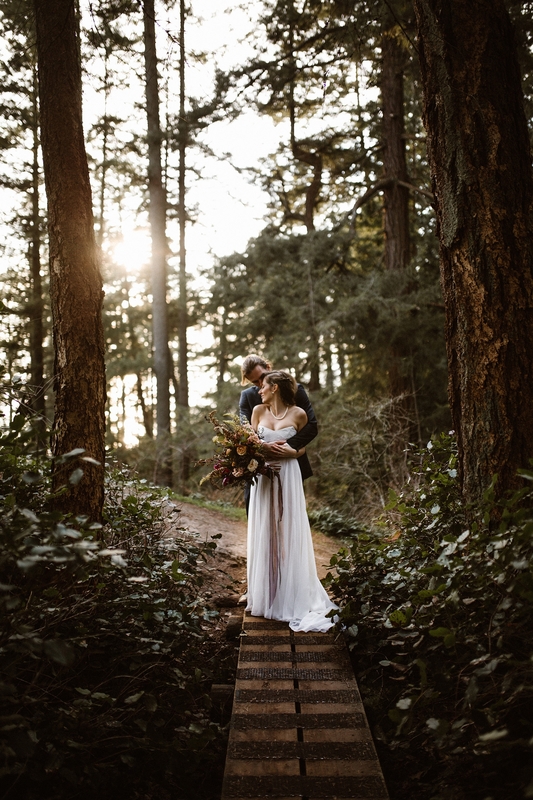 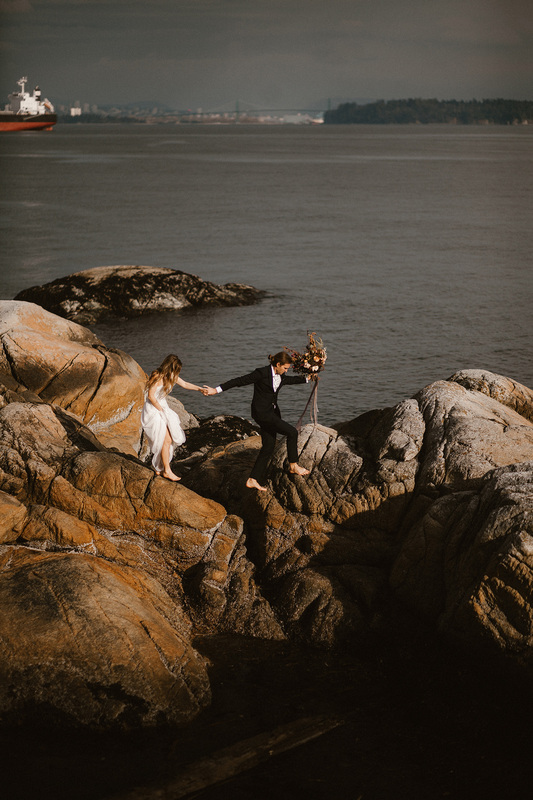 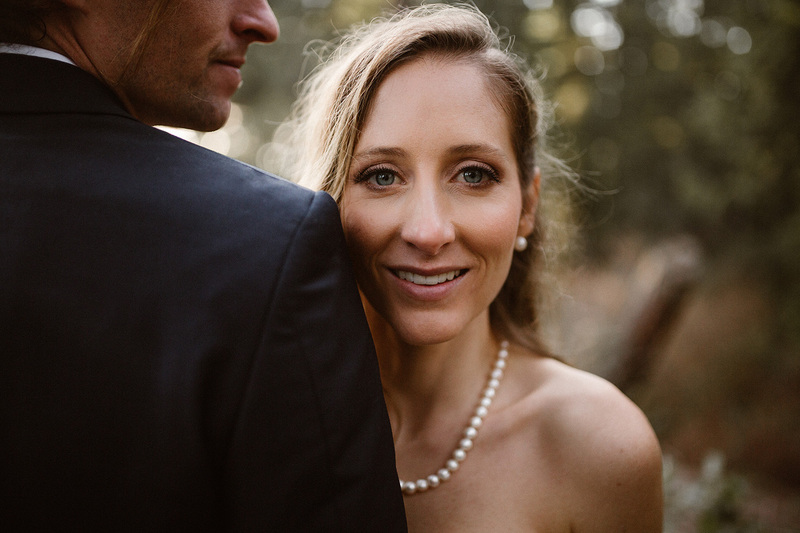 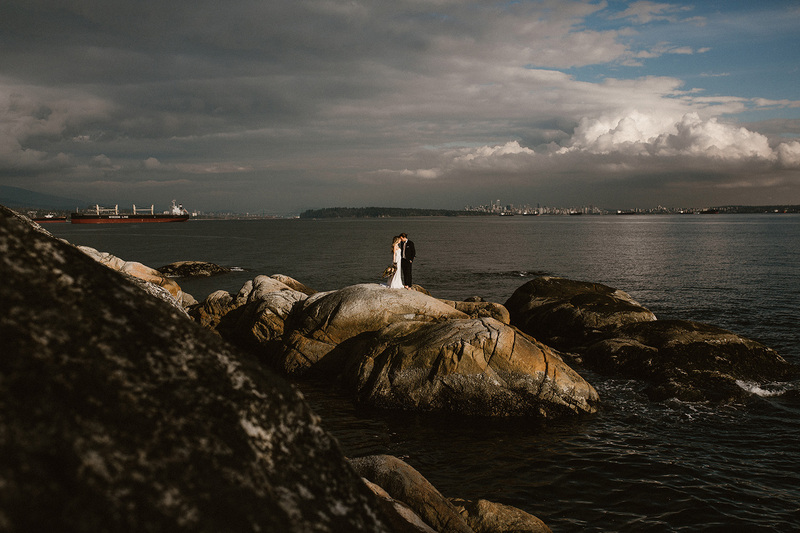 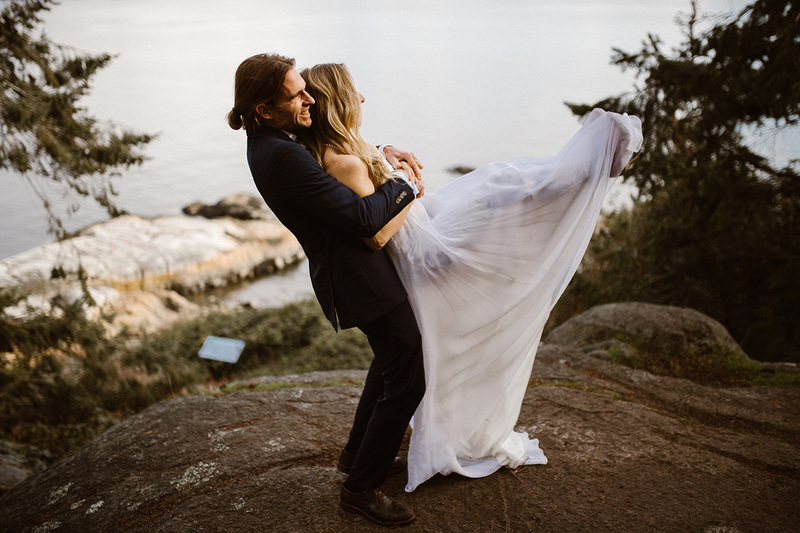 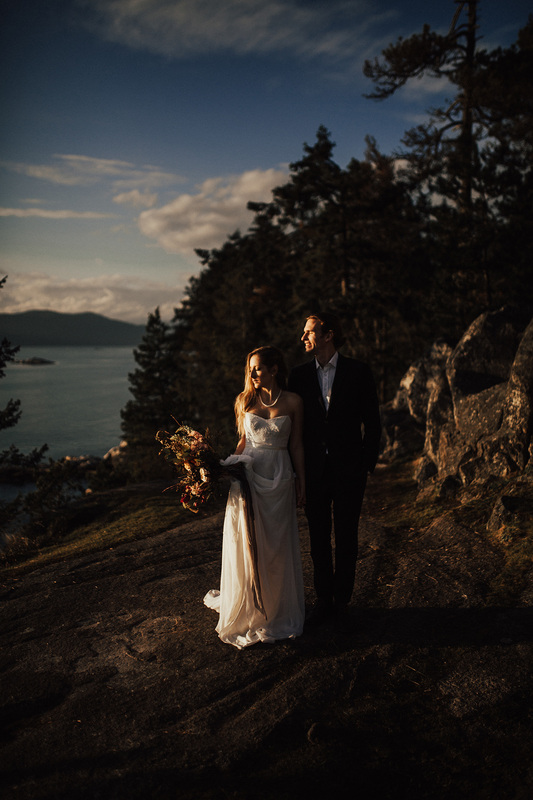 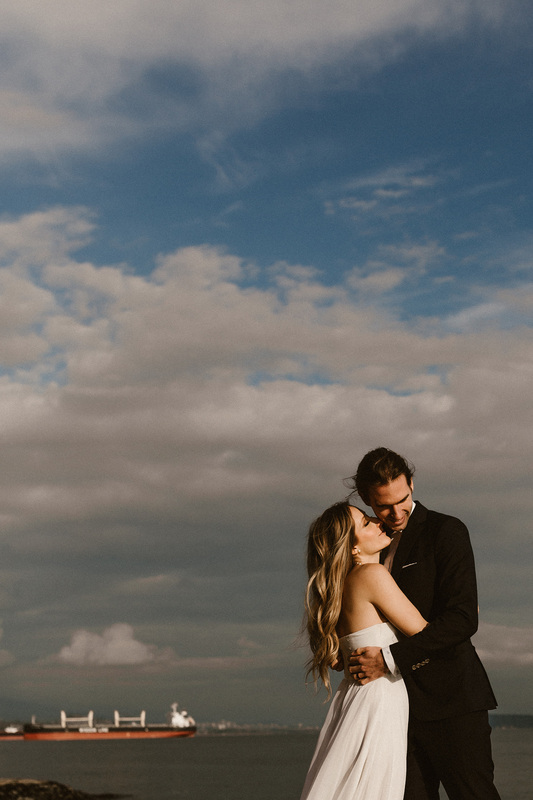 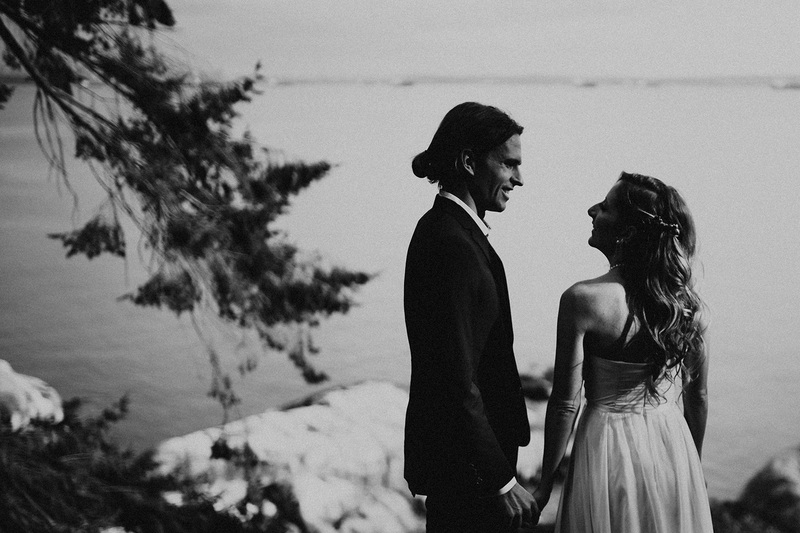 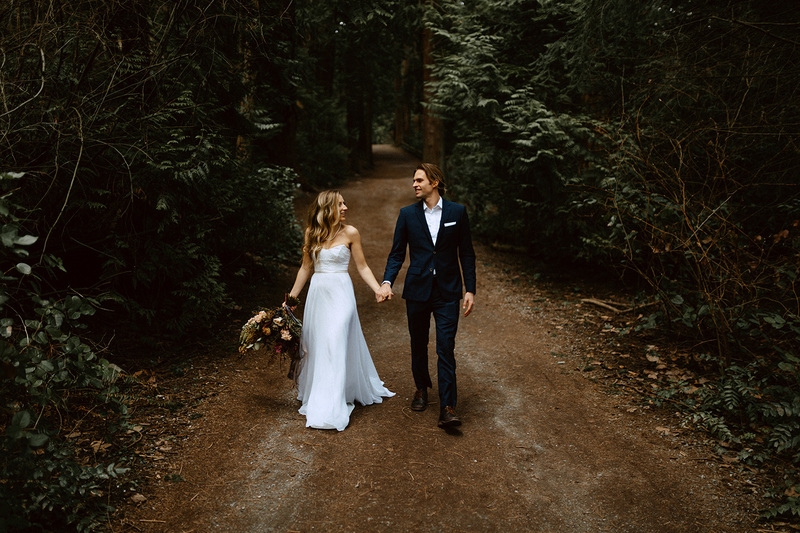 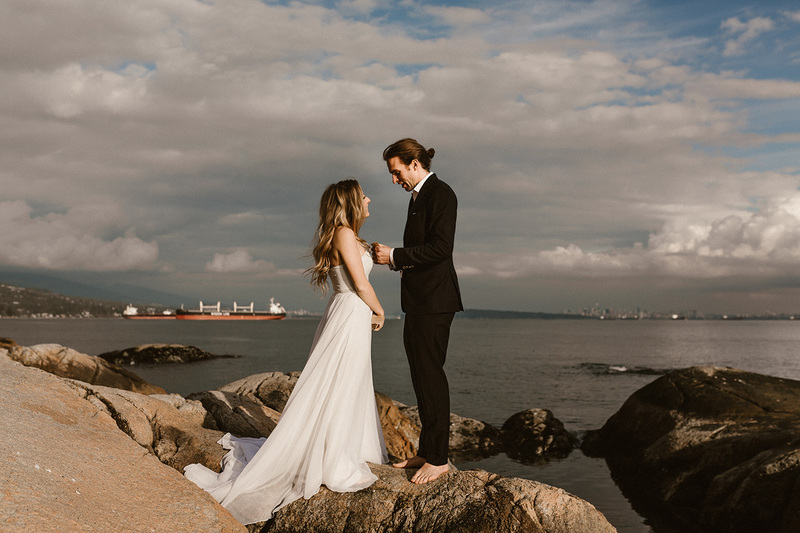 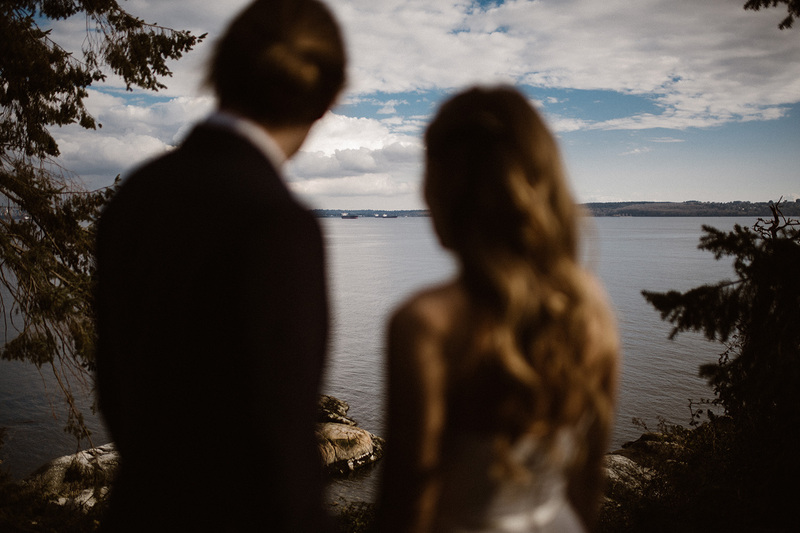 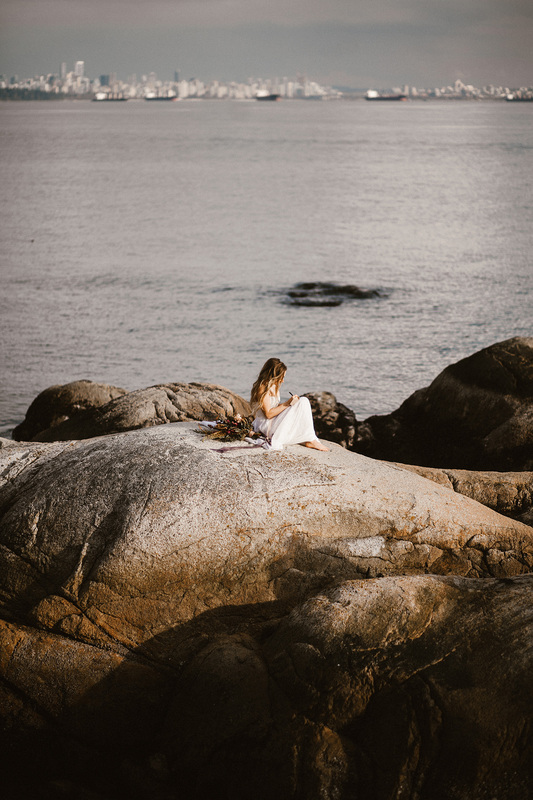 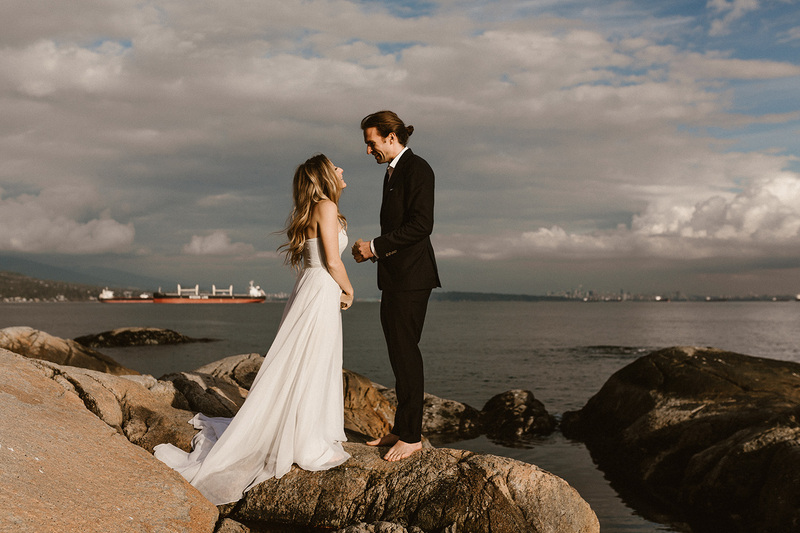 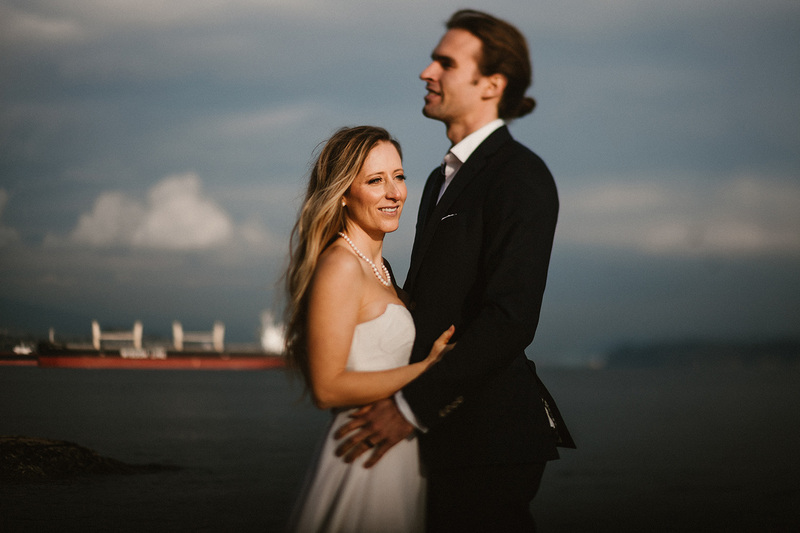 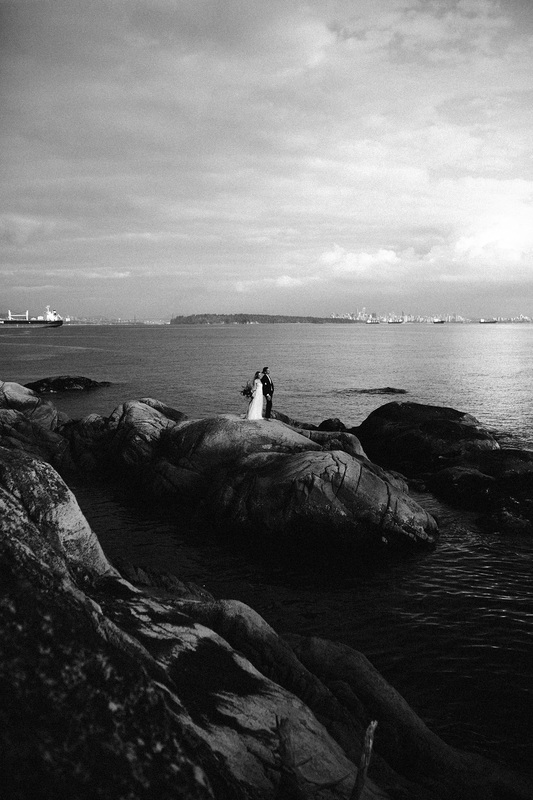 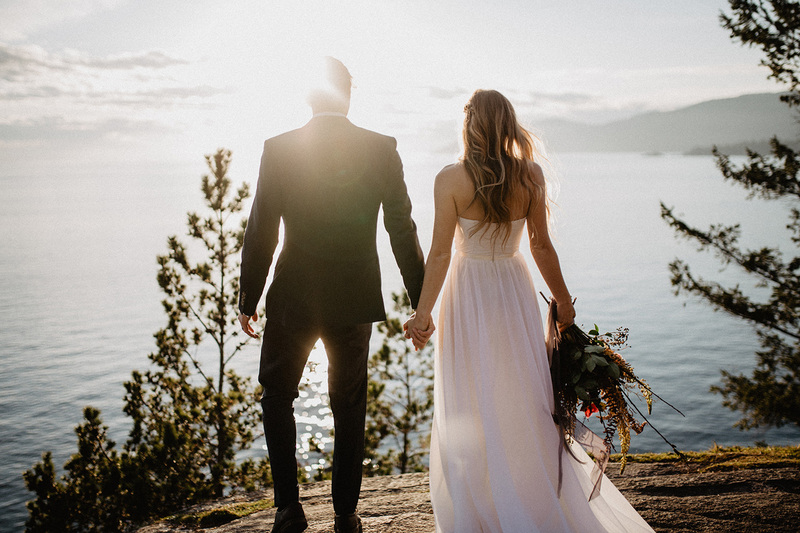 Check out their Lighthouse Park Elopement in Vancouver and leave them some love below! 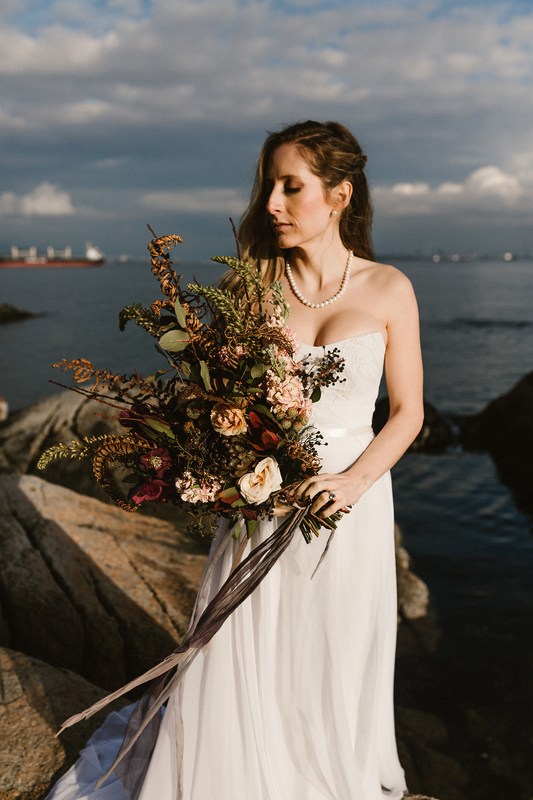 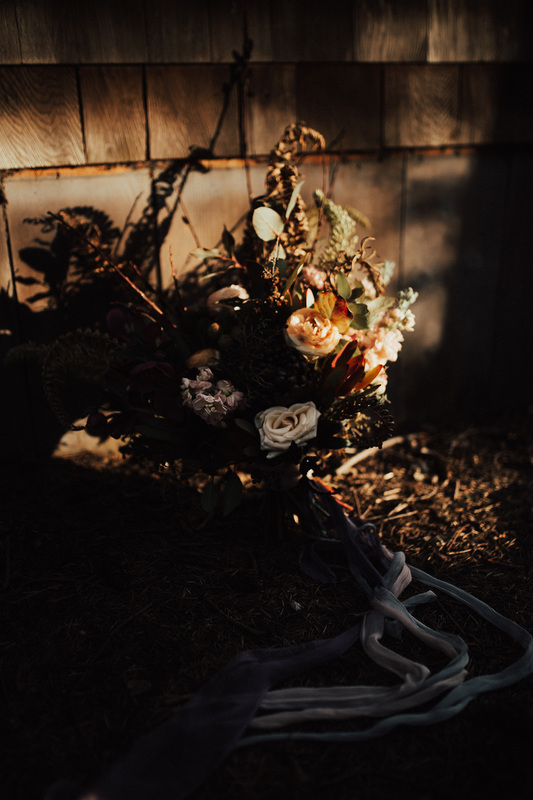 Cheers to Design for the amazing bouquet and Dajana Coric for the hair and makeup!